Modular kitchens are defined by their cabinetry. The cabinet carcass has an inner sturdy body and an outer shutter. Cabinet shutters lend an aesthetic appeal, define the kitchen and enhance its look. Kitchen cabinets are the skeleton or the framework around which the kitchen is built. They come pre-designed, can be assembled and dismantled quickly and altered as per the kitchen size. 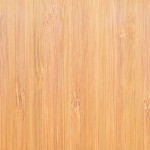 * An inner sturdy high quality, waterproof MDF board or BWR Plywood material. Comprising thick sheets, the material is durable, strong and acts as a base on which the outer layer is fixed. 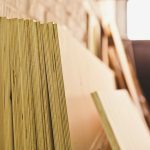 Although MDF & ply are most commonly used, particle board and solid wood like rubber, teak and walnut are also used if required. * The outer thinner but versatile finish called SHUTTERS, available in myriad types, from laminated Mica boards to Veneer, Membrane and even UV shutters. 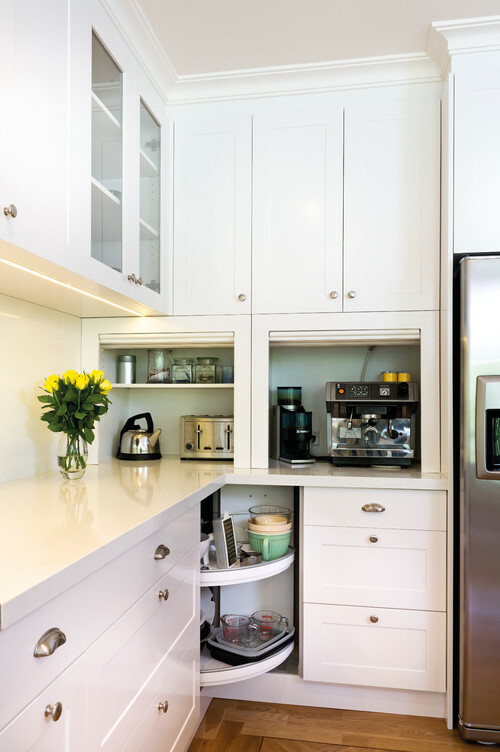 This outer material decides the look of the cabinets and is available in plenty of vibrant colours, fascinating designs, myriad textures and gorgeous patterns that one can choose from. These are shutters that have MDF, or BWR/ waterproof ply as the base material, over which laminated mica sheets are pre-fixed. The shutters are edge banded on all four sides with PVC tapes, aluminium or wood beadings which are sharp but give a structured look. These shutters are strong, durable and the commonest type used in most kitchens. 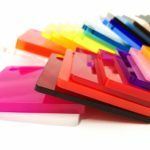 With more than 2000 colour options to choose from, they are also available in a matte or gloss finish. Made with improved technological methods, post-formed shutters have flexible mica laminated on sturdy water-proof MDF or MR ply. In this technique the inner material is completely edge-banded with the laminate itself, thus minimizing sharp edges, reducing peeling, increasing durability and giving a uniform appearance. They are stylish and contemporary, perfect for wall and lower cabinets. They are available in over 100 different colours and designs. PVC membranes are thin foil sheets laminated on BWR plywood or water-proof MDF boards. These shutters have a smooth finish, can be grooved or carved easily and have high water resistance. Since they are factory-made materials, they do not require edge banding like the laminated shutters. PVC shutters are modern and stylish in look, perfect for contemporary kitchens. Shutters made from natural wood like teak, walnut and oak carry the material’s uniqueness and charm. While the inner material is wood, the exposed surface is polished with waterproof resin which acts as a protective layer while enhancing the richness of the underlying wood. The wood’s natural grains add to the aesthetics of this shutter. Natural wood shutters are rarely used since they aren’t good for the environment and are not easily available. Nowadays, reclaimed or recycled wood, a more eco-friendly option is often considered in the construction of these shutters. Alternatively, different shades of rose, teak and walnut finish can also be applied to rubberwood or MDF boards to mimic the wooden feel. Painted with auto-coat paints, with a clear polyurethane coating on MDF or ply boards, these shutters are waterproof, available in a multitude of vibrant glossy colours and shades and last for a long time. These are painted and finished just like automobile bodies. Glass adds a unique elegance to the kitchen, and whether with or without an aluminium profile, can be used in wall and lower cabinets. Glass shutters are available in a plain back painted variety or printed with a variety of designs. Kitchen cabinet shutters come in various types, textures and colours. They are selected based on the balance they bring to the aesthetics, design and layout of a modular kitchen. 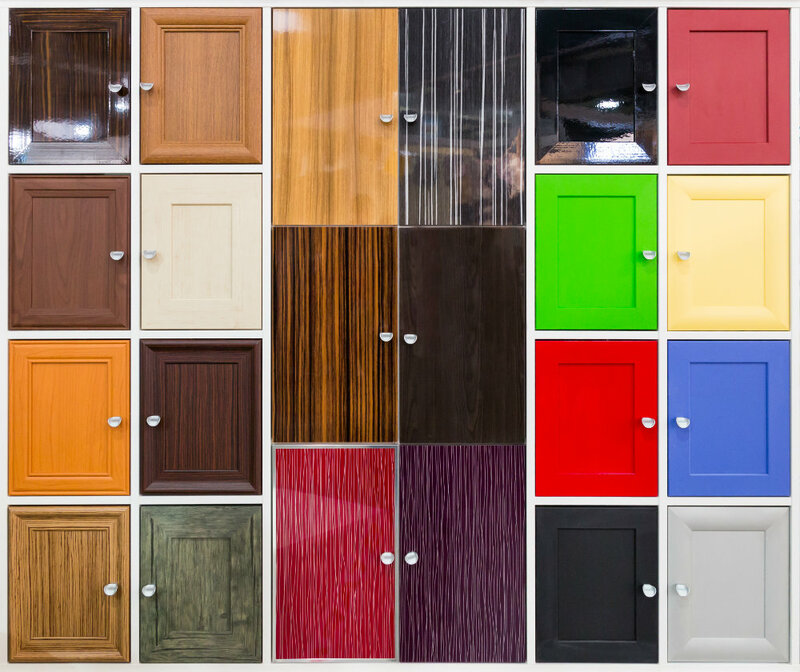 For more information on selecting the right kind of kitchen shutters for your cabinets, please visit HomeLane.com.